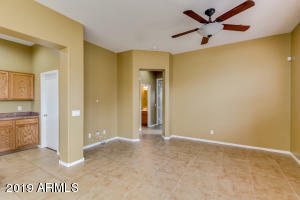 ***Air Conditioner and Water Heater less than 2 years old with warranty, OVER $9,000 in Value (Invoices in Documents tab)*** Welcome home to the beautiful Enclave Villas! 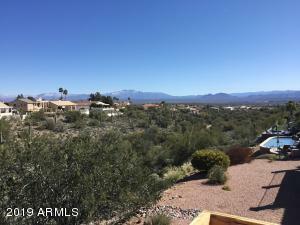 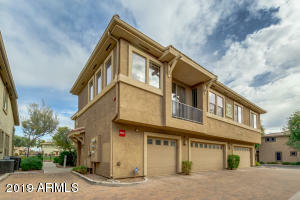 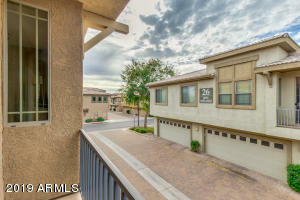 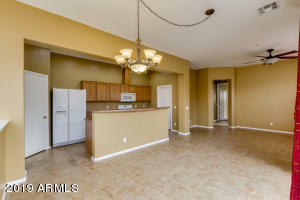 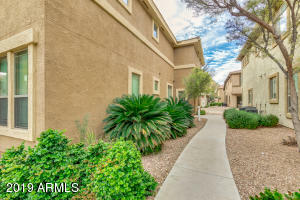 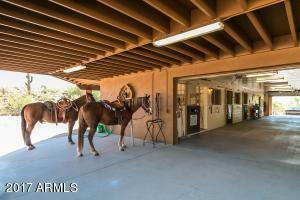 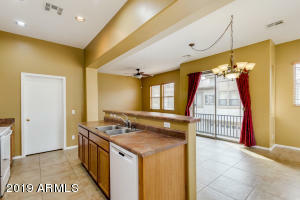 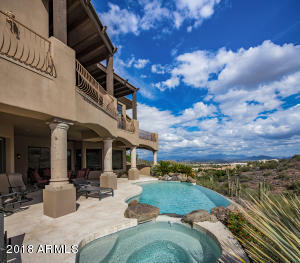 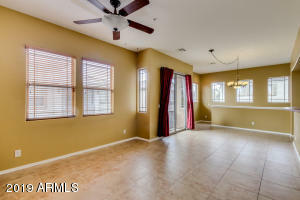 A gated community, with a fantastic central location, freeway access nearby, and just a short drive to BILTMORE FASHION PARK, Phoenix Zoo, Tempe Beach Park, Desert Botanical Garden, Phoenix Art Museum, Chase Field, shopping dining and much more! 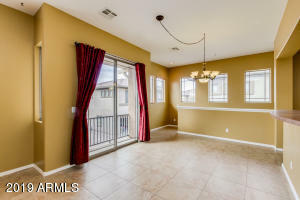 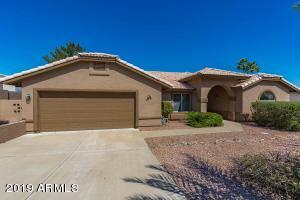 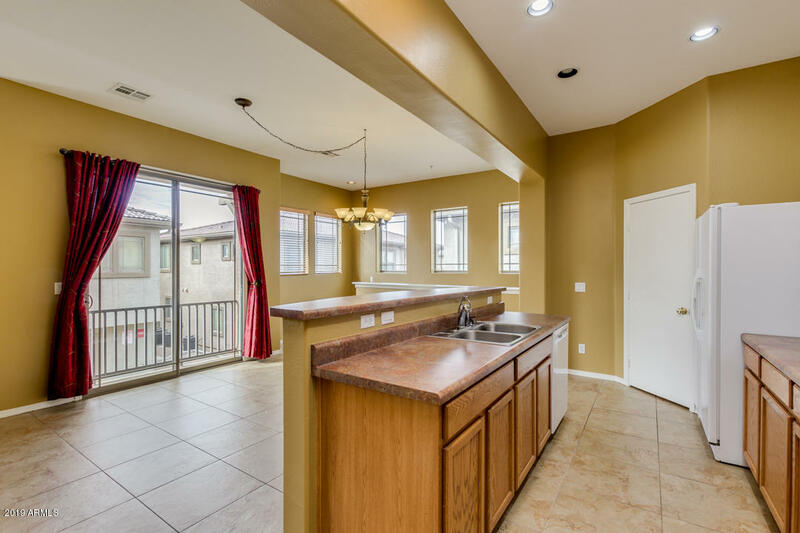 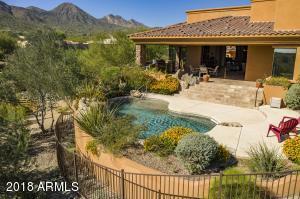 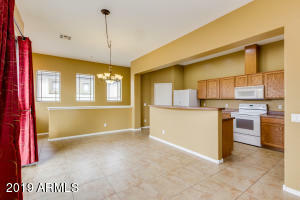 This home features a spacious floor plan with a balcony to enjoy this beautiful weather. 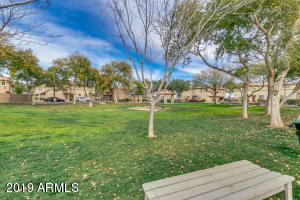 Just a few short steps from a gorgeous park. 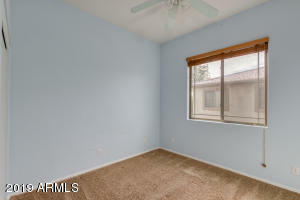 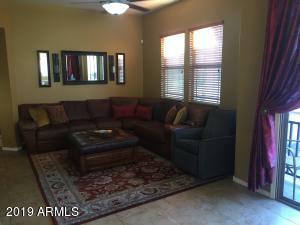 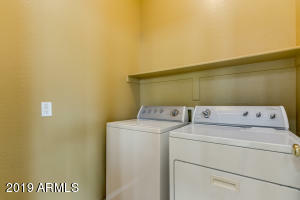 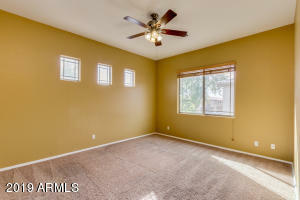 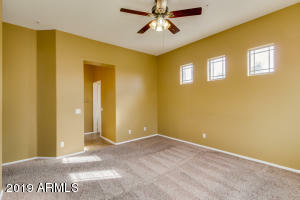 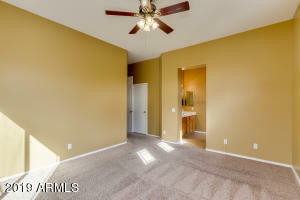 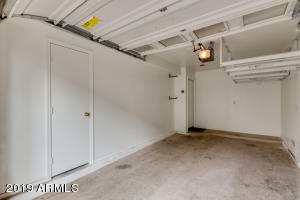 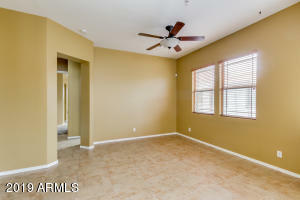 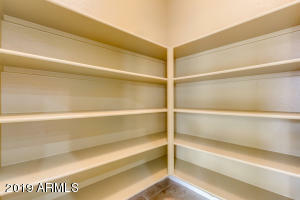 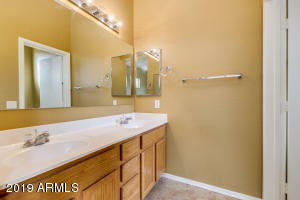 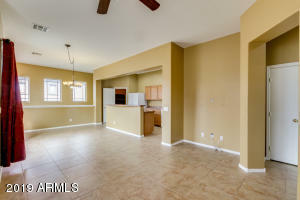 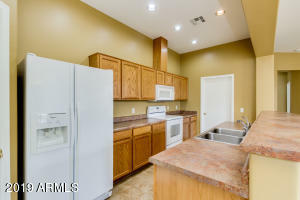 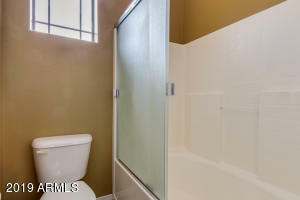 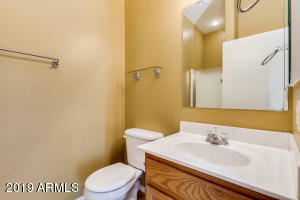 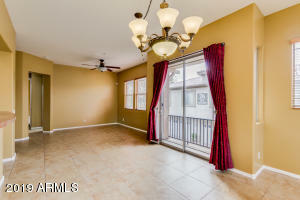 Tile in all high traffic areas with cozy carpet in the bedrooms. 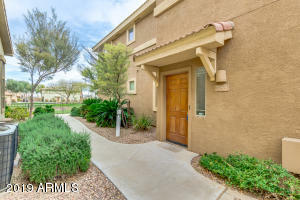 Schedule your private showing today, and come see this home yourself! 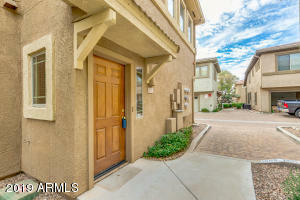 Head south on 36th St, Turn left onto Enclave Villas.